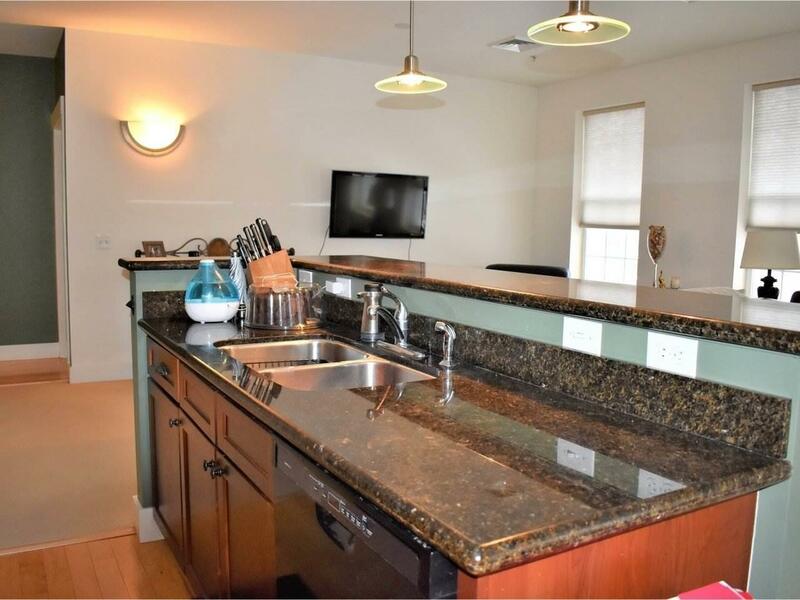 Beautiful two-bedroom Cascades condo in the heart of Winooski. One level living in building with elevator. Great layout with the bedrooms on opposite sides of home and open kitchen, dining and living room in between and ready for entertaining. Beautiful wall of windows to brighten the home. Features include hardwood in the entry way and kitchen, granite counter tops, stainless appliances, gas stove, and open dining area. Master bedroom with tiled shower and large tub. Washer/dryer in second bath. 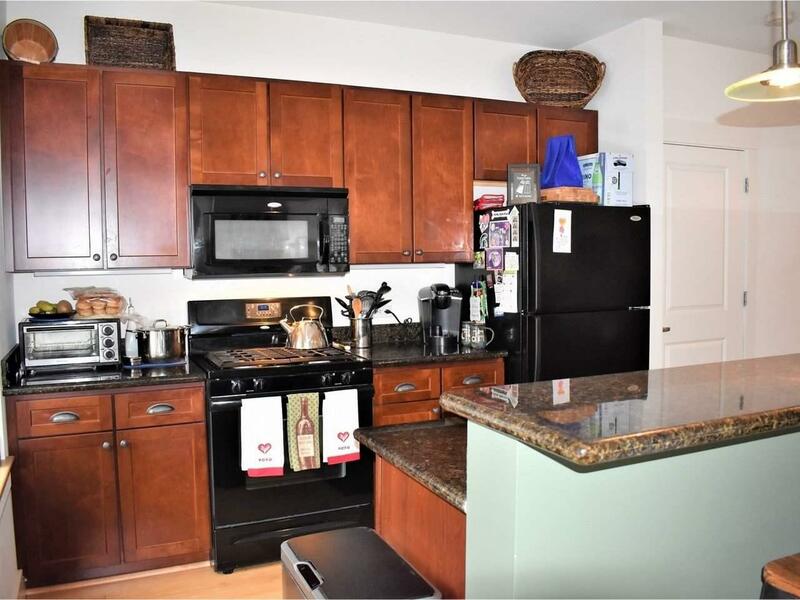 Enjoy the onsite gym, club room, courtyard with fire pit and barbecue area all a short walk downtown with river views and many restaurants and shops. 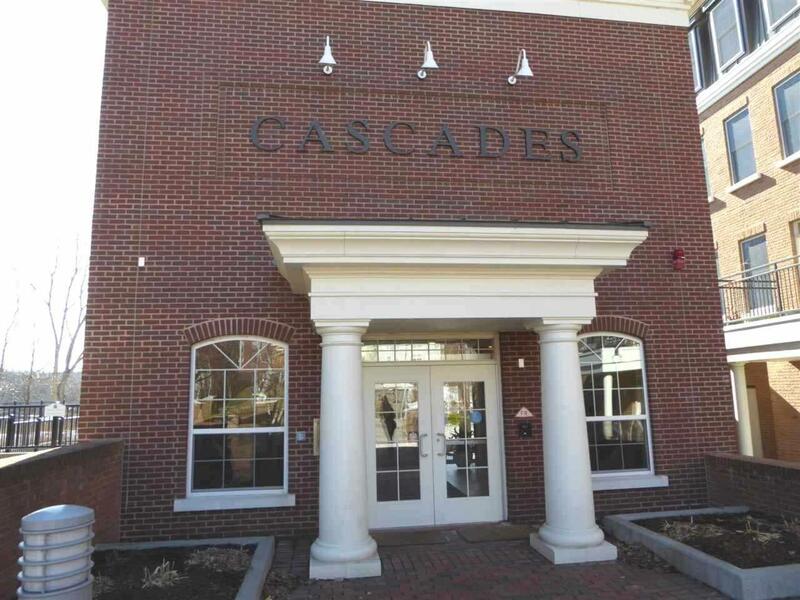 Cascade Falls monthly fee includes central AC, heat, water, sewer, indoor storage, maintenance and landscaping. This second floor unit is located above the club room rather than above an occupied unit. 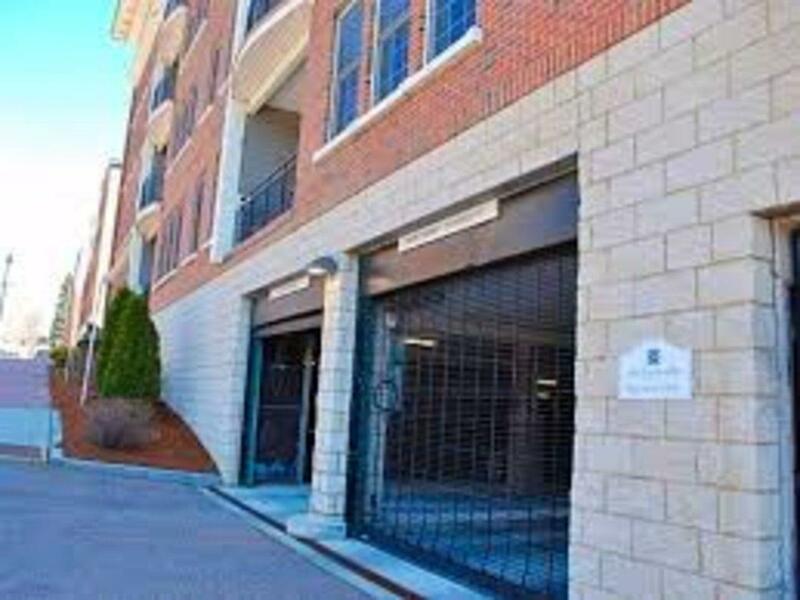 Storage cage and two secure separate underground parking spots in the garage, not tandem parking like many units.